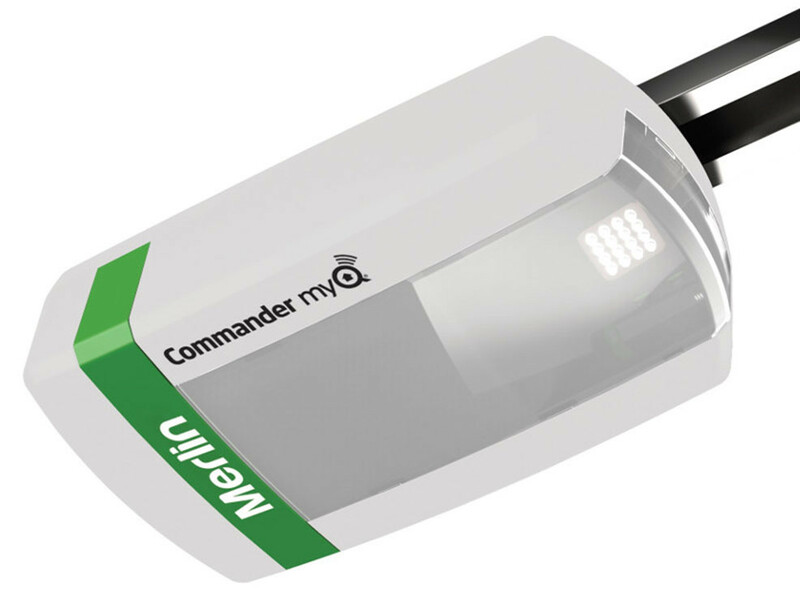 Complete monitoring access and control of your garage door opener through the myQ App. Your Home, On Command. Kids left the garage door open? 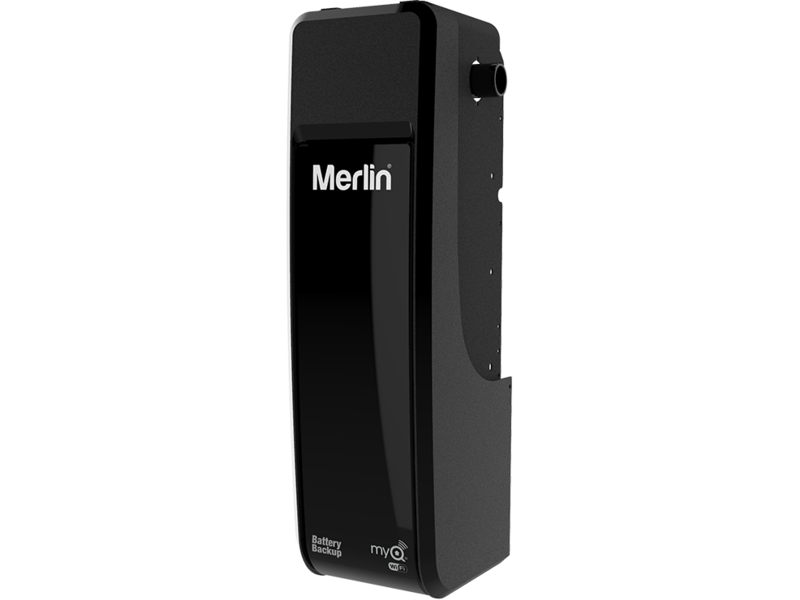 No need to worry with Merlin myQ to receive alerts and notifications. Your Home, On Command. 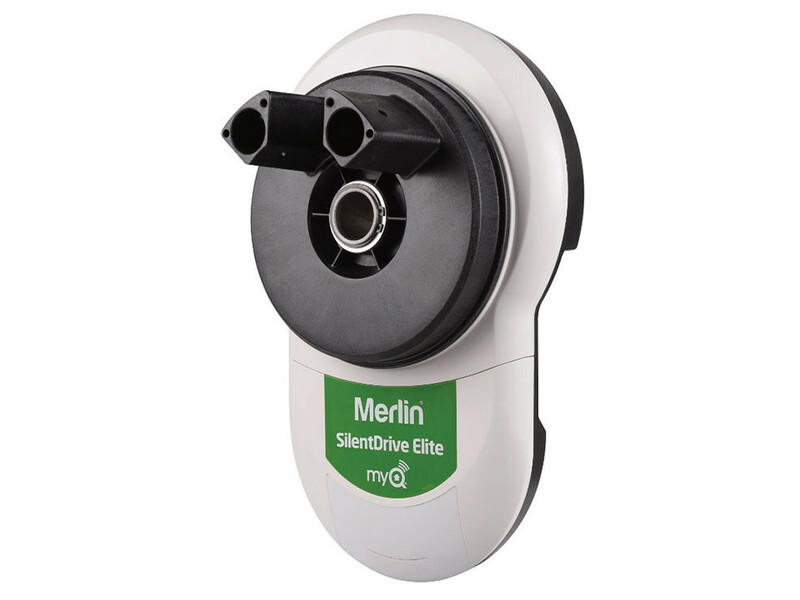 *Please note that you cannot upgrade an existing Merlin garage door opener with myQ technology. All the essential performance and design features you need. Left the garage door open? 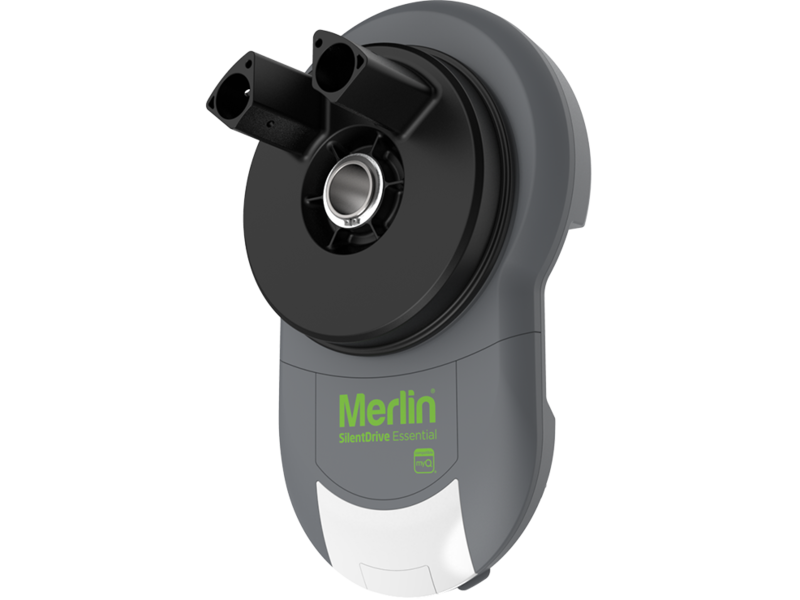 No need to worry, thanks to Merlin myQ technology. 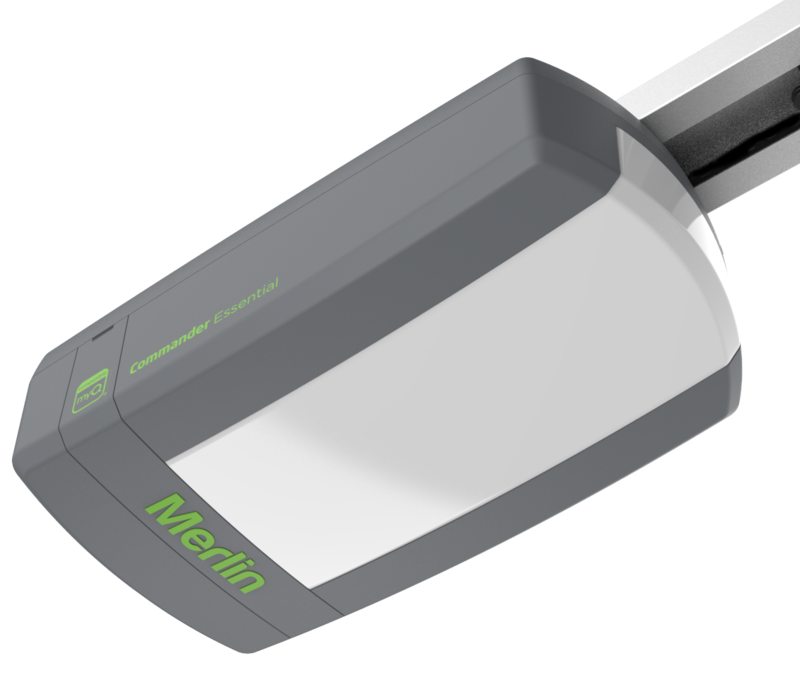 Monitor & control your garage door opener away from home. Receive alerts and notifications for complete peace of mind knowing you are in control away from home..
Monitor & control your garage door opener away from home. Receive alerts and notifications for complete peace of mind knowing you are in control away from home. 1. What is myQ Technology? 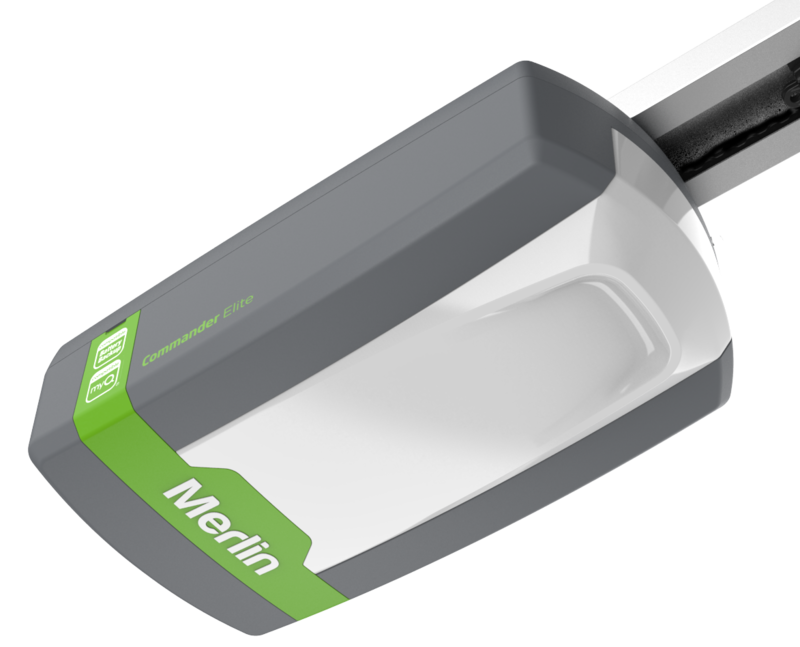 myQ is Merlin’s Internet Activation and Monitoring Protocol for garage door systems. 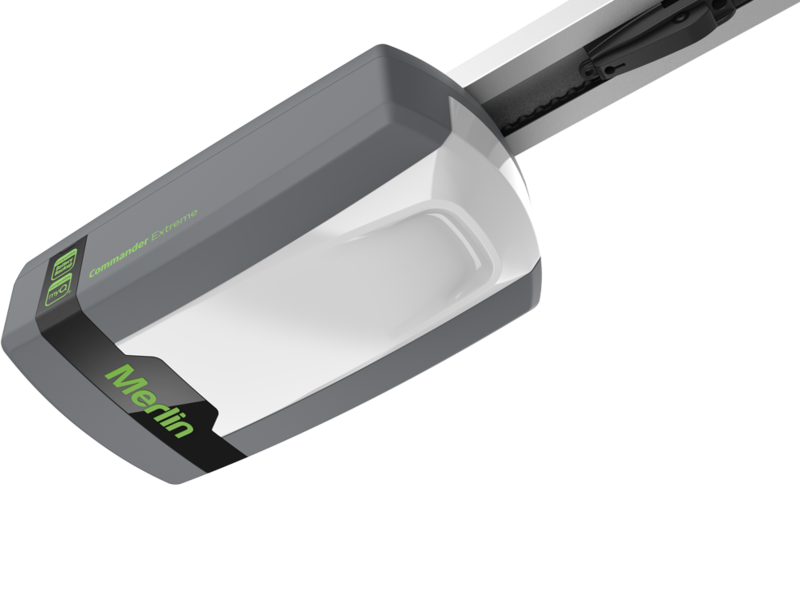 With this technology, a smartphone or tablet can be used to monitor and control your garage door opener from anywhere in the world. 2. Can I connect a myQ opener directly to my phone or computer? No. 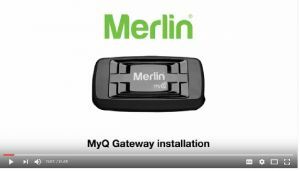 You must use a myQ Gateway connected to a home router. The router must have a continuously active internet connection (also known as broadband internet). A dial-up connection is not acceptable. 3. 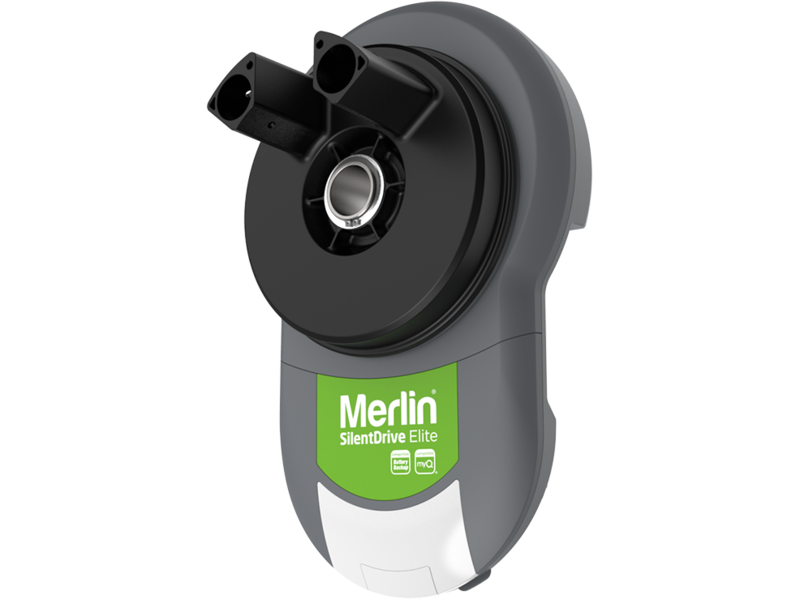 What are the necessary items required to establish a residential myQ system? 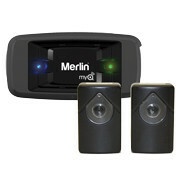 The myQ Gateway Kit with power pack and cables. 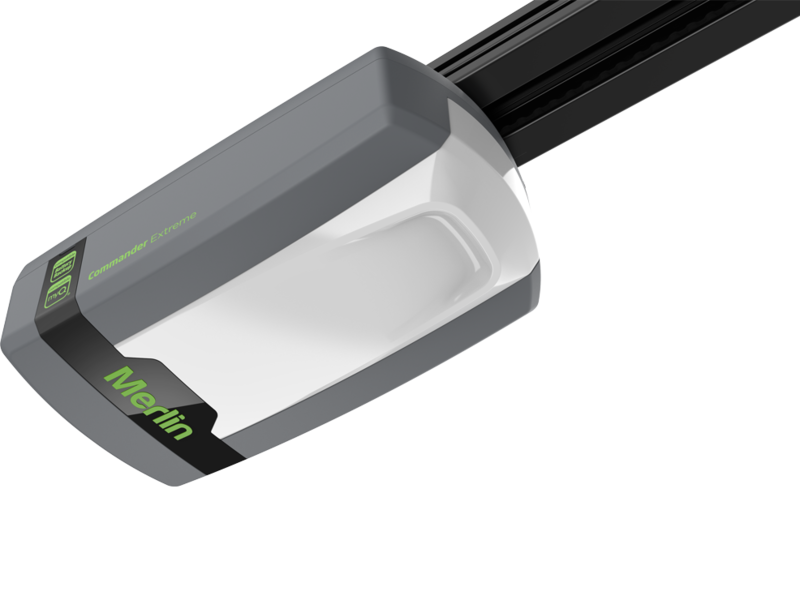 The Protector System (Safety IR Beams). A home router with continuous Ethernet connection port. Smart device to activate the opener. 4. Can any other device be controlled with the myQ Gateway? 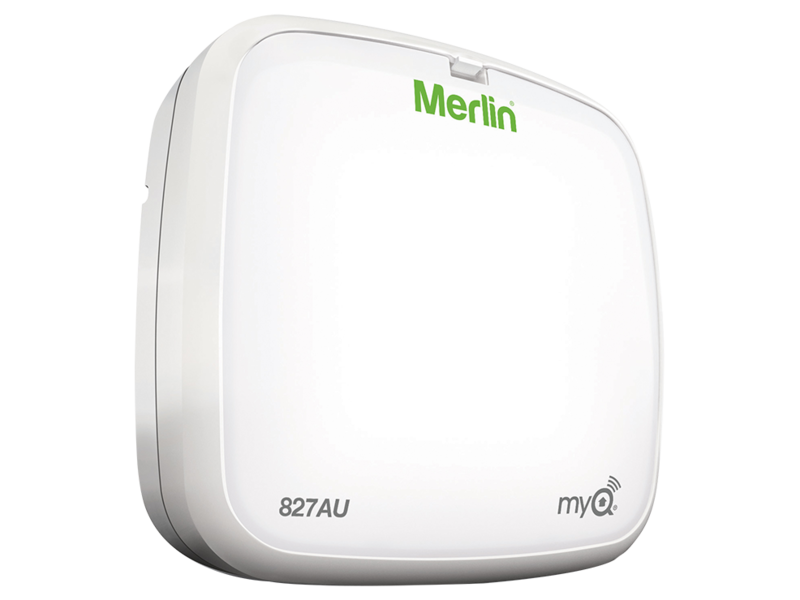 Only myQ branded devices such as garage door openers and the myQ Remote LED Light specifically with myQ technology can be controlled with the myQ Gateway. 5. How do I connect to the internet? Download the myQ app from your smart device’s App store. Go to Apple App Store or Google Play; Android – go to the Android Market.